Available in 9 classic colours. The slats on the Venetian blinds are all 35 mm wide and made of lacquered aluminium. Manually operated blinds with are perfect for roof windows within reach. You operate the blind by pulling down the control bar. Top and side channels ensure a smooth operation and enables you to position the blind anywhere in the window. Manually operated Venetian blinds are very easy to use. 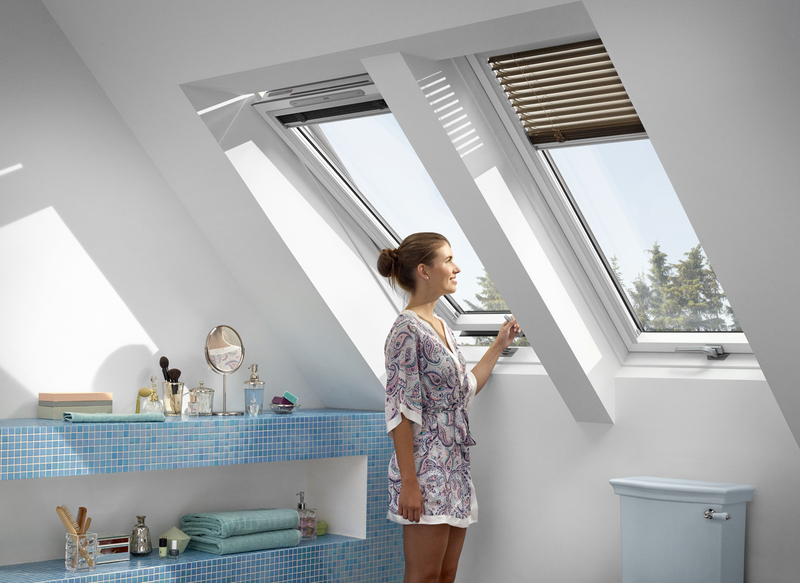 Unlike traditional venetian blinds, the VELUX Venetian blind is cordless. You therefore adjust the blind using a control bar attached to the bottom of the blind. Simply grab the control bar and raise or lower the blind as you please. To tilt the slats and adjust the direction of incoming light simply slide the tilting grip in the right hand side rail up or down. The tilting grip can be positioned anywhere along the side rail. 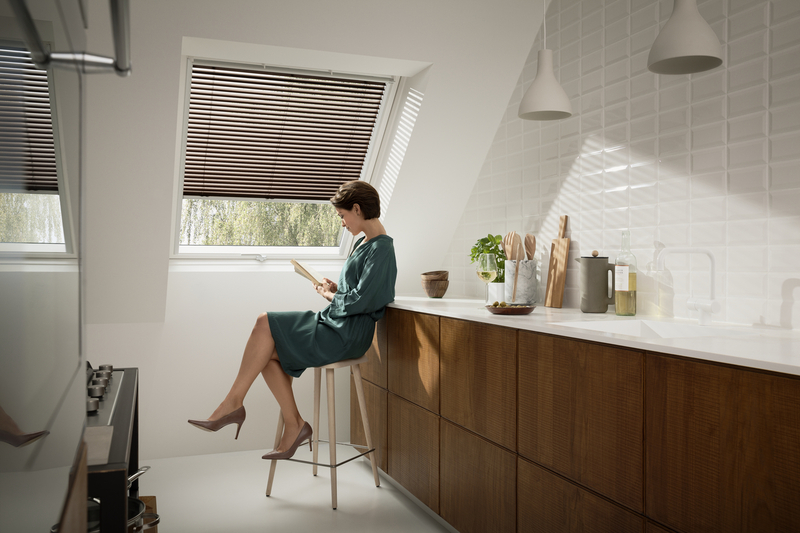 VELUX Venetian blinds consist of 35 mm wide lacquered aluminium slats. They run in sleek side channels made of anodised aluminium that prevent light from passing in around the edges. The cords are made of wear-resistant polyester. 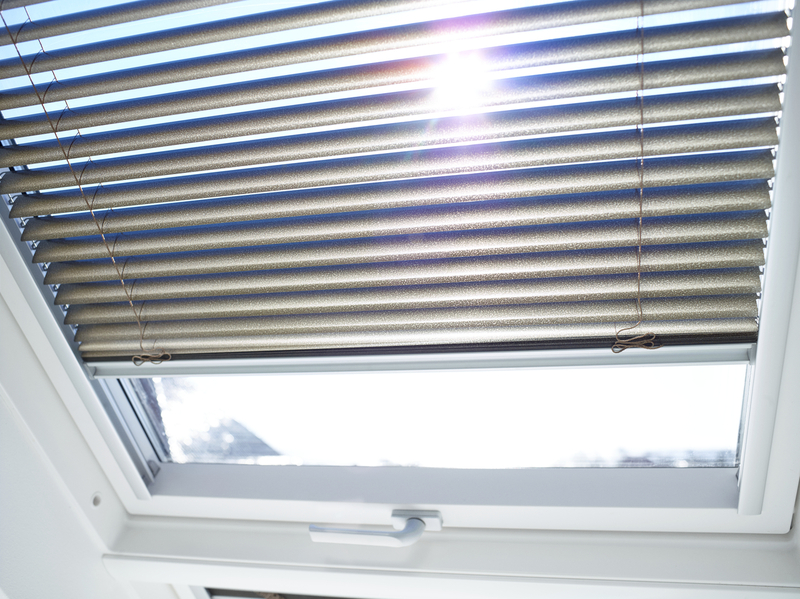 Combine the VELUX Venetian blinds with VELUX awning blinds and roller shutters for additional heat protection and VELUX insect screens for an insect-free environment - even when your window is open.